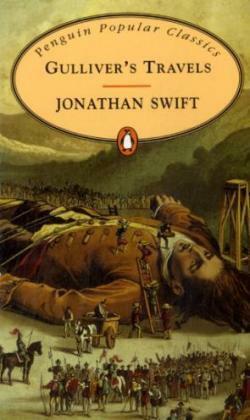 Gulliver’s Travels by Jonathan Swift is possibly one of the most scathing pieces of satire ever written. And yet, many will remember it only as a childhood story about Lilliputians. The book is actually divided into four parts, and Captain Lemuel Gulliver’s shipwreck on the island of Lilliput, on which people are only six inches high, is only the first part of it all. Personally, I think that the story about Lilliput is so memorable, because nobody knows how to pronounce the other places Gulliver visits on his travels (with one obvious, not-made-up exception). He meets the Blefuscudians while living with the Lilliputians, and eventually travels to Brobdingnag, Laputa, Balnibarbi, Luggnagg, Glubbdubdrib, Japan and the country of the Houyhnhnms and Yahoos. It’s understandable why children love this story. Swift’s description of the people and places, from the tiny Lilliputians, the giants of Brobdingnag and the flying island of Laputa are incredibly imaginative. 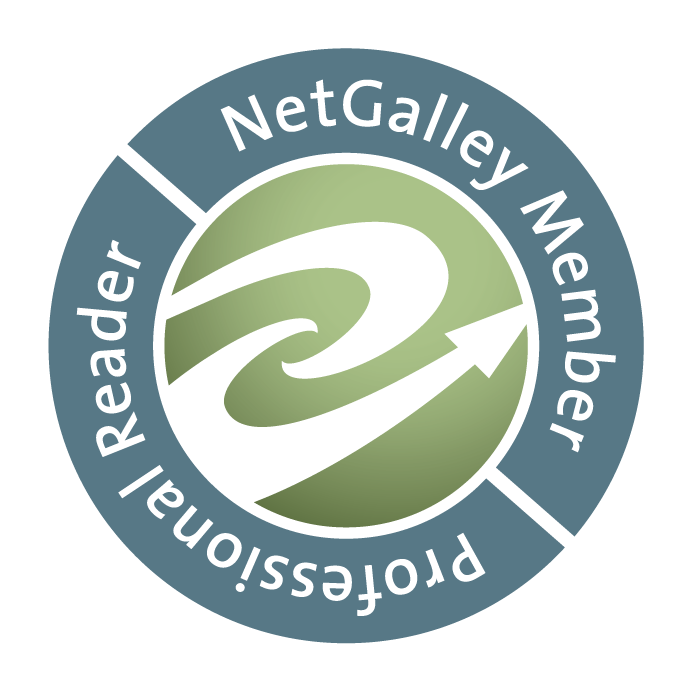 Gulliver’s accounts of his travels make for adventurous tales any escapist will love. But the true genius of his writing is his clever disguise of his satire, which spares no-one. From British politicians of the eighteenth century, English society as a whole, religious beliefs, philosophers and scientists to the readers themselves, Swift is quite outspoken when you read between the lines. Often disguised as Gulliver’s actions or observations from the cultures he visits, they draw paralells to the real world of Jonathan Swift’s time. Plus there is the definite parody of Robinson Crusoe which had only been published a bit earlier. Gulliver’s Travels is a classic for young and old. Even without knowledge of eighteenth century politics and society, it’s an entertaining read that has stood the test of time.